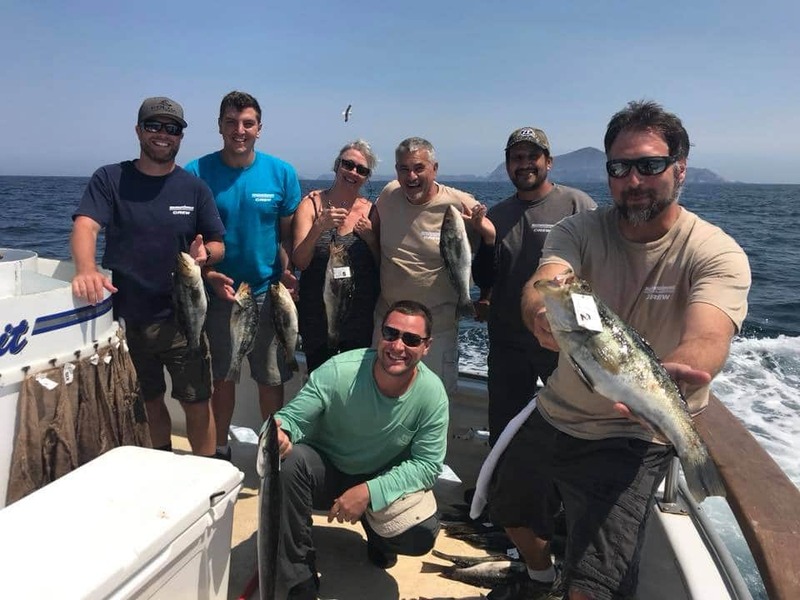 Seaboard Marine has been in business since 1980 and we take pride in offering the best products, services, and overall guidance to the end-user available. We go to work every day to uphold our reputation as a customer-oriented company that provides 1st class customer service and high-quality products day-in and day-out. 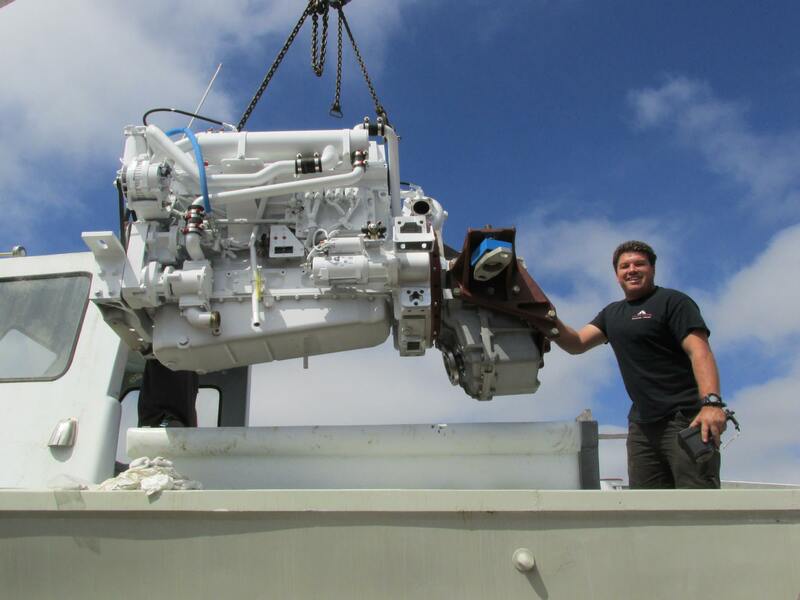 Seaboard sells its marine diesel engines, generator sets, marine transmissions and service parts direct to our customers to keep overall costs down and to provide the highest level of support possible. 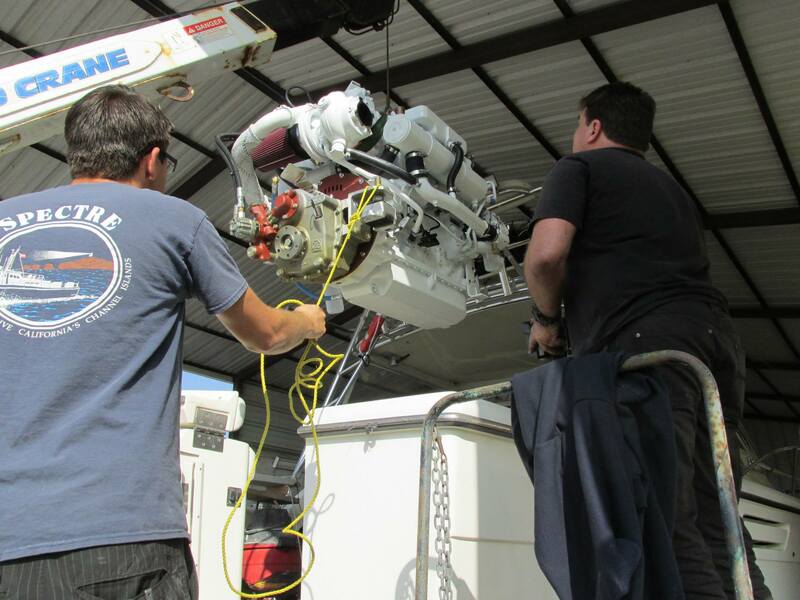 In addition, we offer first-tier support wherever our engines and products are operating around the globe, ensuring fast access to reliable service, engineering expertise and parts. 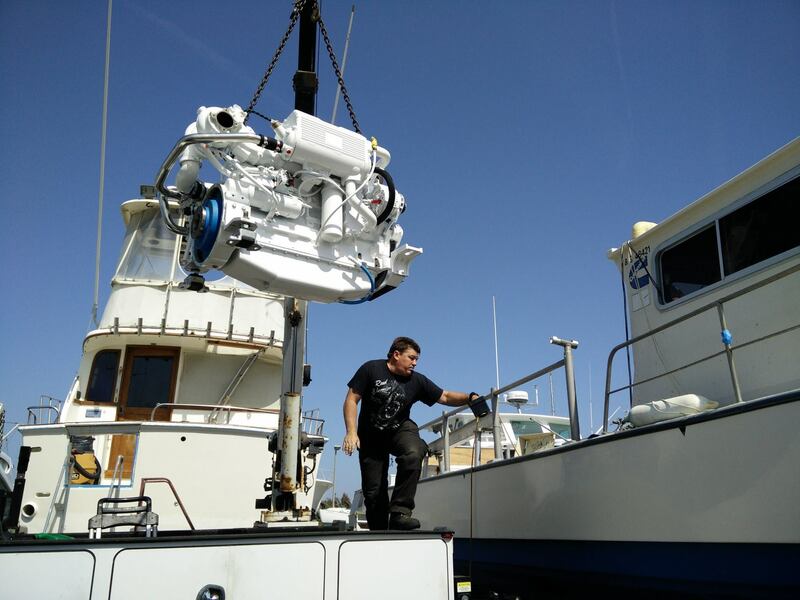 Seaboard Marine also provides fully integrated support at all stages of a new boat build or repower project, from vessel concept to installation, commissioning and sea trial. We work closely with partner suppliers, including gear manufacturers and system integrators to ensure proper engine selection, application and installation. Tony Athens, our very own independent Cummins Factory Marine Certified Application Engineer (MCAE) since 1996 supports projects during design and construction to ensure appropriate products and parts are installed, while our local marine technicians support the equipment and customer once the vessel is in-service. 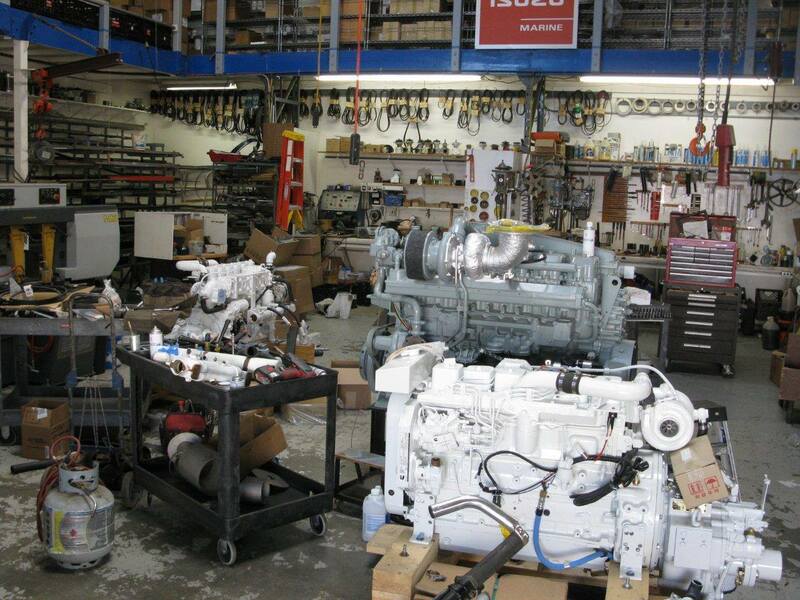 Tony has also developed multiple service, repair, and installation procedures over the 30 years dealing with the Cummins product to further compliment factory guidelines, thus ensuring the end-user the longest possible life and least cost of ownership from his Cummins engine. Our technicians undergo rigorous training and certification, including regular training in the latest advances in engines, diagnostics and repair. We make a heavy investment in state-of-the-art and custom designed repair tools, electronic hardware and software. 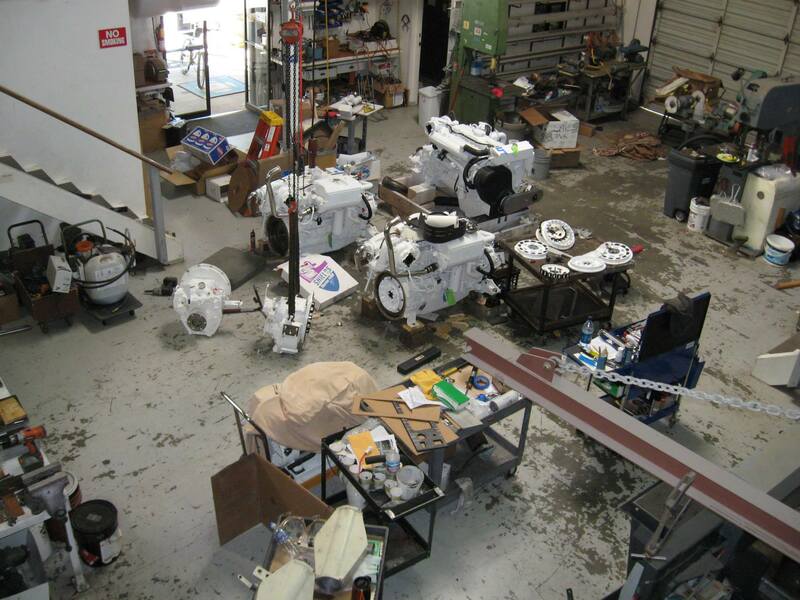 In addition to on-site support, we also operate a state-of-the-art workshop for more complex repairs and rebuilds, as well as custom builds and up-fitting. 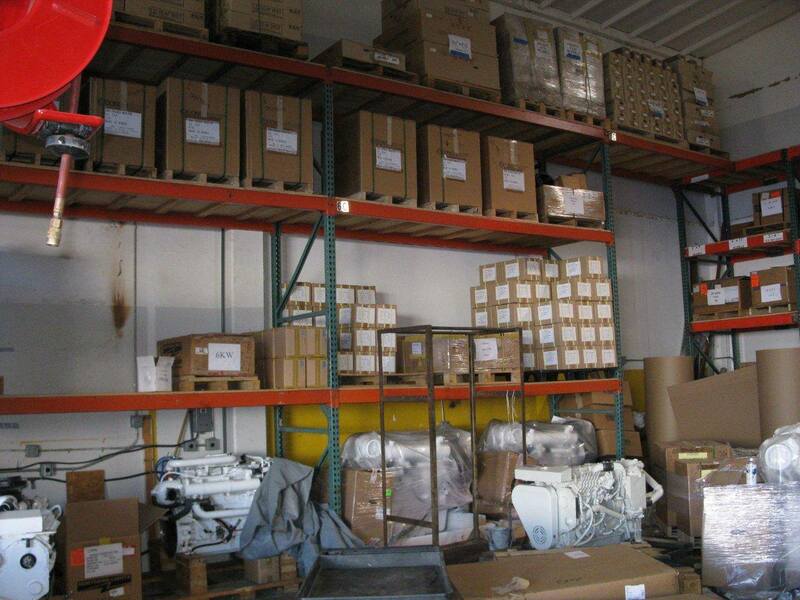 Seaboard Marine is the exclusive designer and distributor of SMX Seawater Pumps, SMX Multi-Stage Fueltration Systems, SMX EnviroVent Crank Case Ventilation Kits, SMX Rudder Angle Indicator kits, Seafirst Hydraulic Steering Pumps and Cylinders, and many other custom components used in all type of marine applications. These kits are designed to provide the end user with in-house specifically designed parts that remedy what would otherwise be chronic engine issues that many boat/engine owners experience.